The Street Fighter IV upgrade, Ultra Street Fighter IV will not include trials for any of the newly added characters at launch. Capcom has stated that fans should “stay tuned” as new information on the upgrade will surface once it is released. There will however, be trials for existing characters from the original Street Fighter IV and Super Street Fighter IV, but not Super Street Fighter IV: Arcade Edition. This new upgrade will add five new characters, as well as a feature that will allow players to upload gameplay footage directly to Youtube. 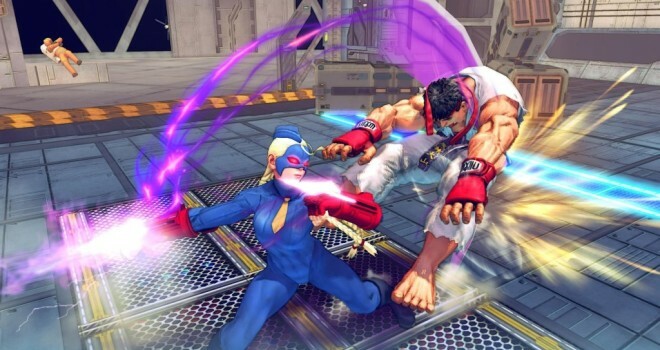 Ultra Street Fighter IV is set to release on June 3 for $15.